We have been so fortunate to secure some non-monetary gifts for our project, including a refrigerator, microwave, microwave stand and carpet! Because of these generous donations, we are lowering our monetary goal to $3,000. However, if we raise more than $3,000, we could do even more to make this space for military and veteran students even better! Carroll University has a rich history of military honor dating back to the Civil War. We recognize that student veterans may have different needs than those of traditional students. 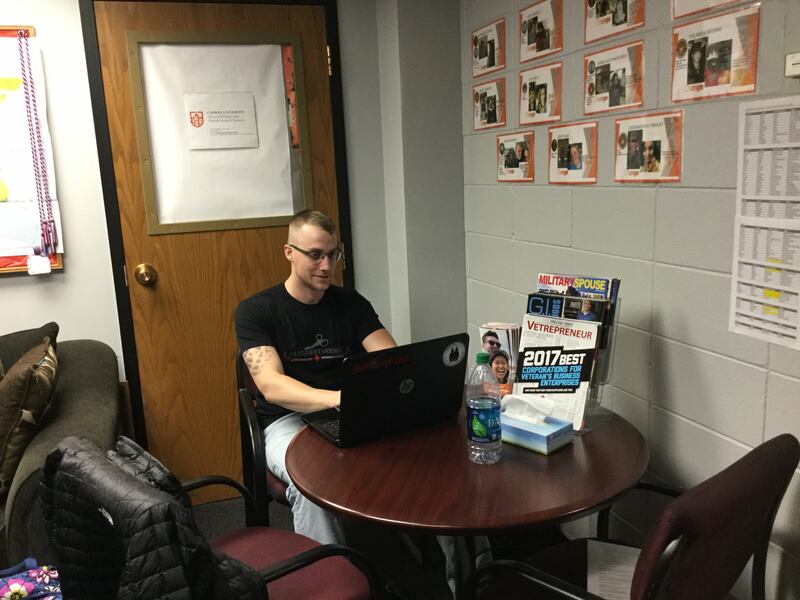 A military student lounge is one of the ways Carroll University meets the need of belonging, and we are off to a great start with a space in the heart of the Campus Center. But, we need your help. Please join us in improving this lounge, including adding more desk/work space, another computer, lounge furniture, refrigerator, microwave, coffee station, a supply cabinet and a new door. 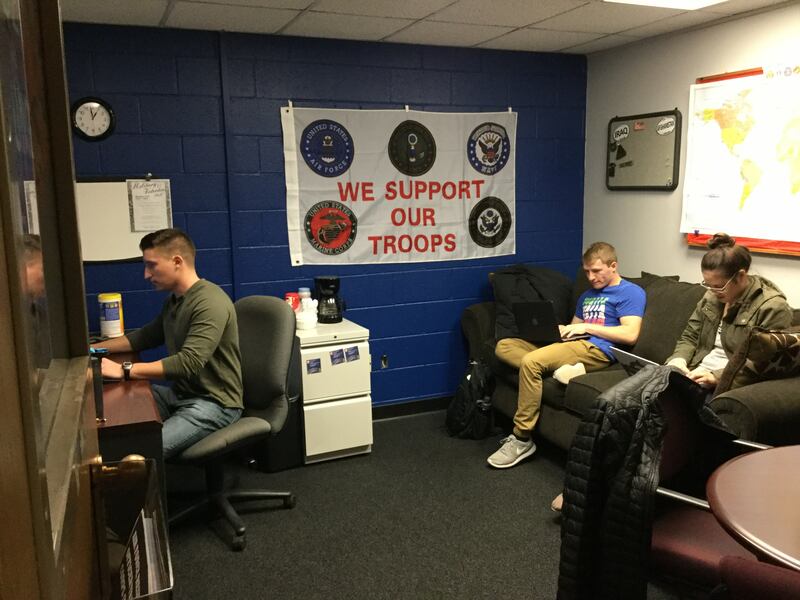 Your donation of $10.00 will help us stock our refreshment area with coffee, cream and sugar to keep our military students awake and energized! A donation of $25.00 will help us fund new, brighter yet durable, carpeting for the lounge space. With your $50.00 we can add a microwave, mini-fridge and small storage locker. At the $100.00 level we can purchase a new door and replace the old desk and table with space-saving work stations! 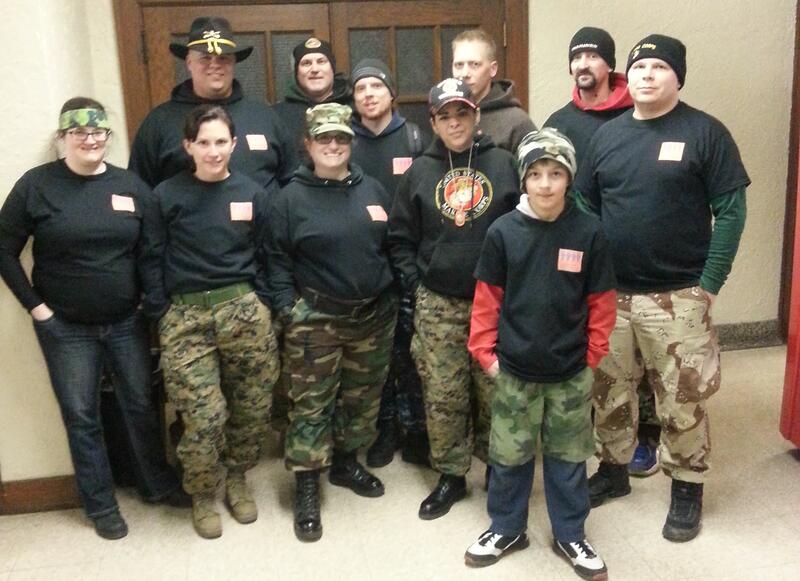 Thank you for going over and above the call of duty to help us update our Military Student Veterans lounge!